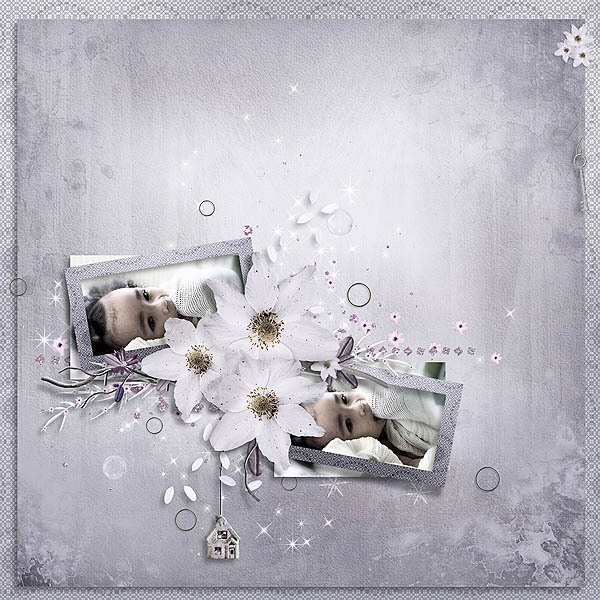 Strawberries Designs digital scrapbooking corner: Winners and new layouts! Well, thank you so much for kind words. Please look on new really amazing layouts from Heart Of Winter. and in response I will send you coupon for the Heart Of Winter. Ohhh happy day!! thank you! Ahhh... Thank you so much!! !